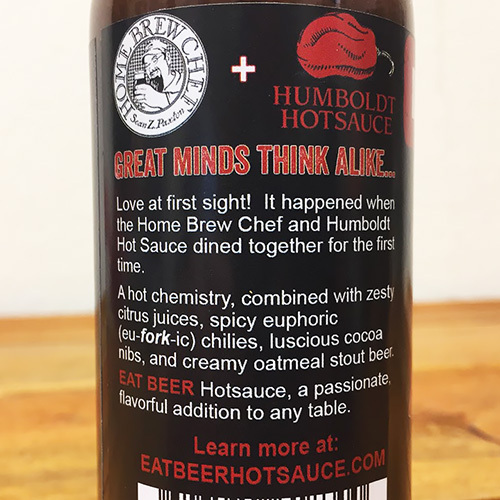 The Homebrew Chef Sean Paxton has teamed up with Humbolt Hotsauce to bring you a sauce you won't forget anytime soon. Nor Cal Mole is dark, rich, and balances sweet, sour, savory, and spicy flavors. 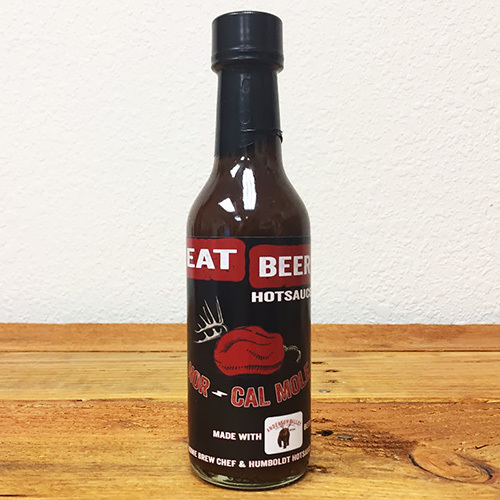 This hot sauce is made using Anderson Valley Brewing's Barney Flats Oatmeal Stout.